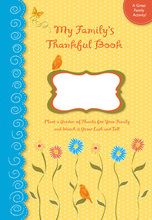 My Family's Thankful Book Introduce Gratitude to Children! Our fiction and non-fiction picture books are designed to introduce and promote self-regulation. 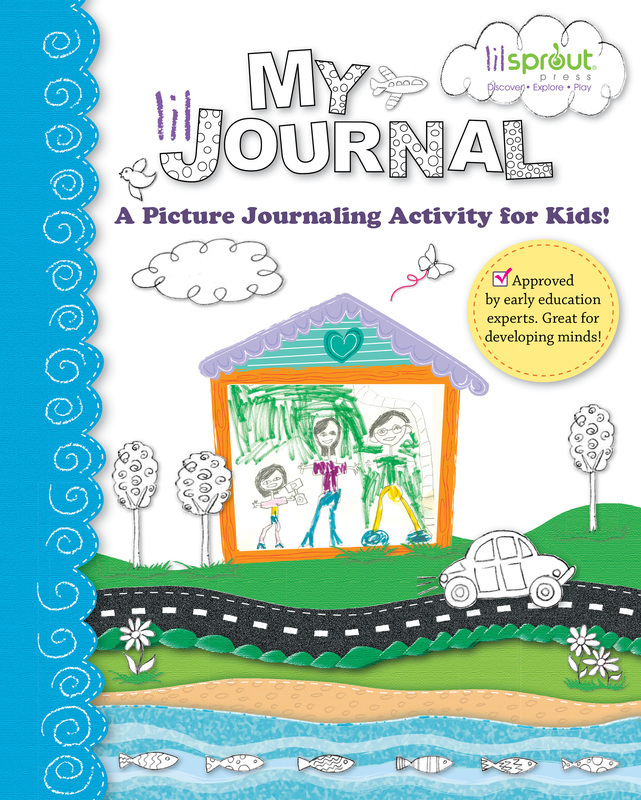 Our activity books are based on lesson modules from lilPLANit™, a collection of activity-based teaching tools designed to provide children with foundational skills in the development of executive function. 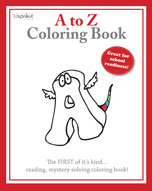 Each of our books includes a Note for Parents section that shares tips, resources, and a short review on each topic at hand, written and reviewed by a panel of child experts. Executive function skills are a set of cognitive skills that require the orchestration of many cognitive functions and the simultaneous use of more than one cognitive function. Planning, problem solving, behavioral regulation, emotional control, organization of one’s thoughts and materials, cognitive flexibility, working memory, and the ability to both initiate and complete tasks and projects all fall under the umbrella of executive function. Research has shown that well-developed executive functioning skills are closely related to school readiness in kindergartners and academic success in school-aged children. The benefits of mastering these skills multiply during adolescence, when teens’ brains are more emotionally driven.